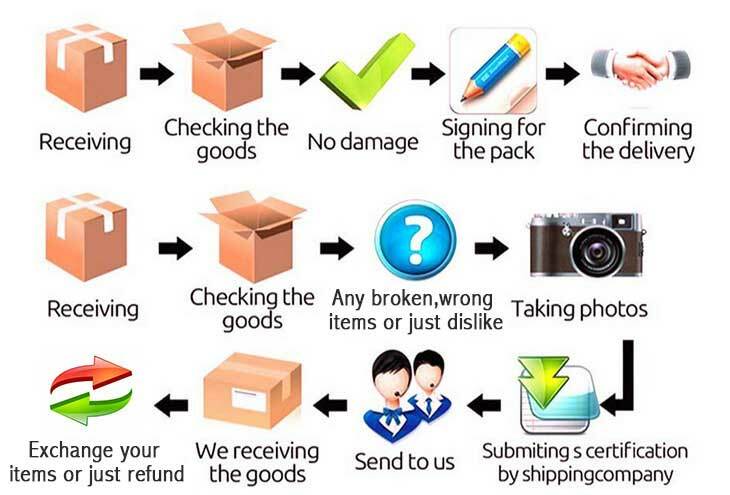 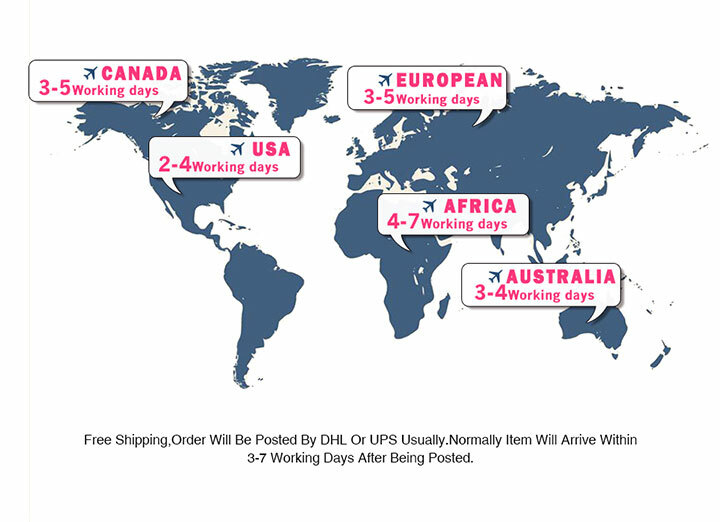 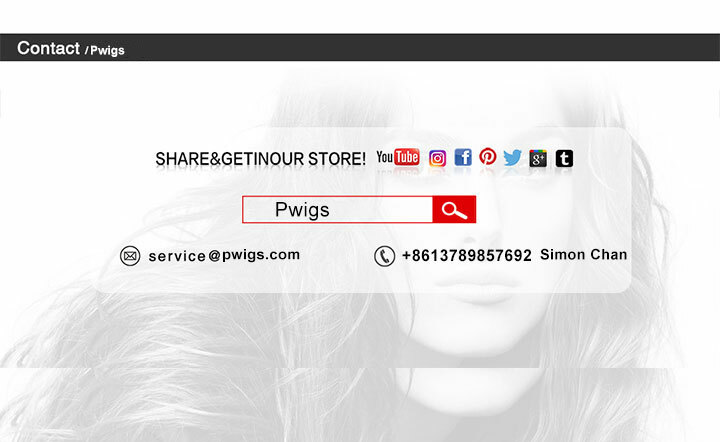 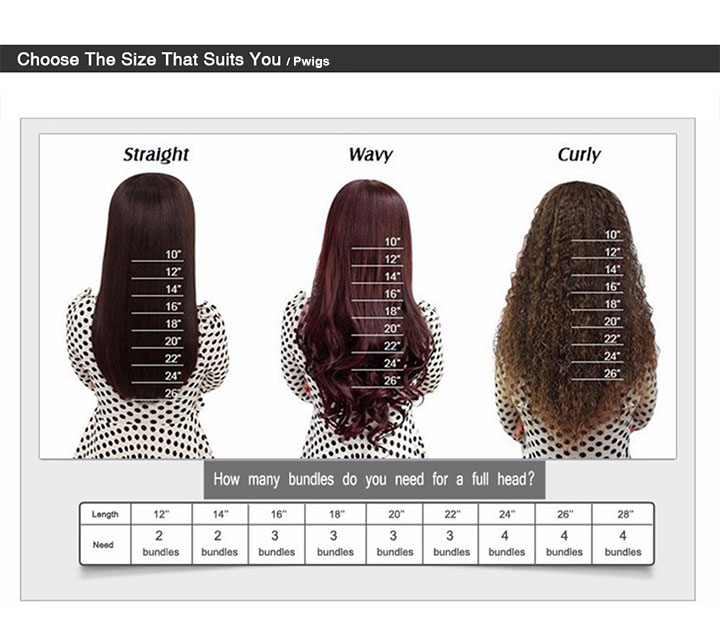 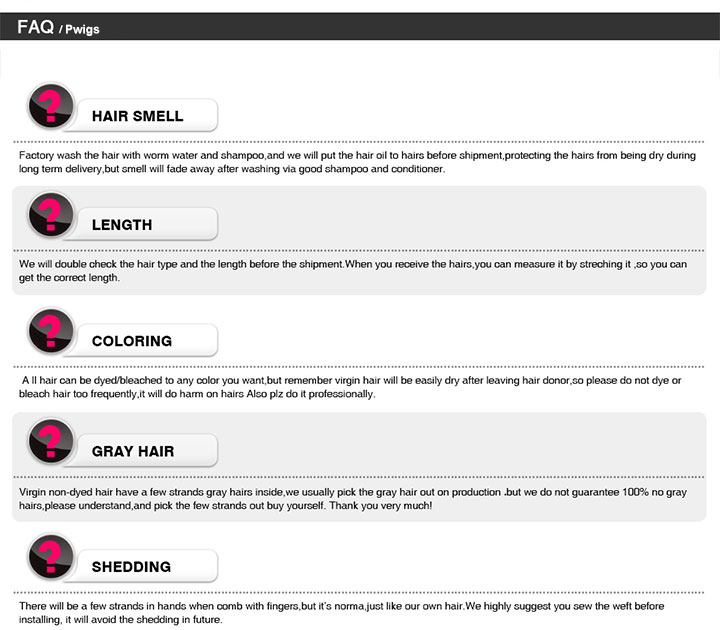 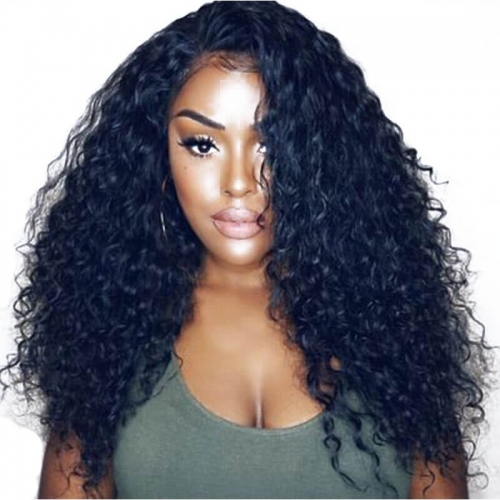 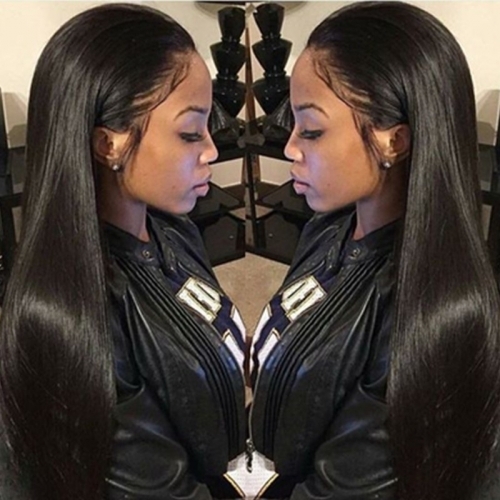 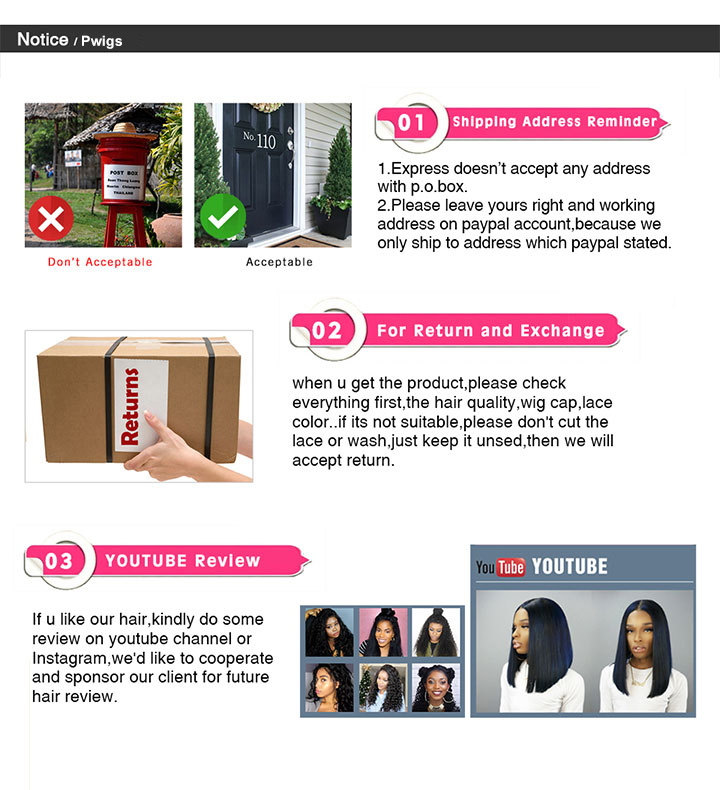 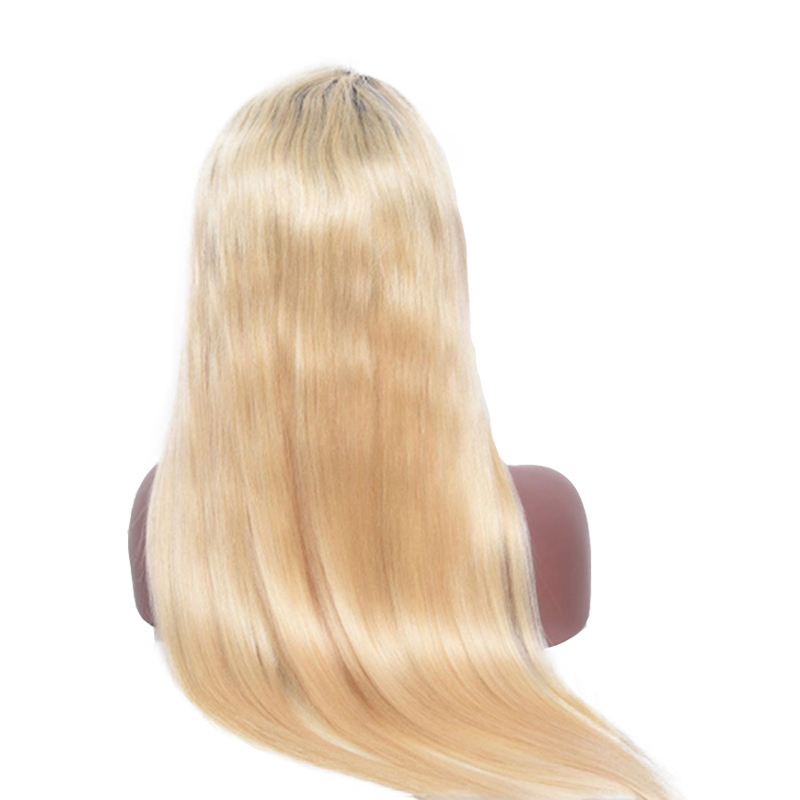 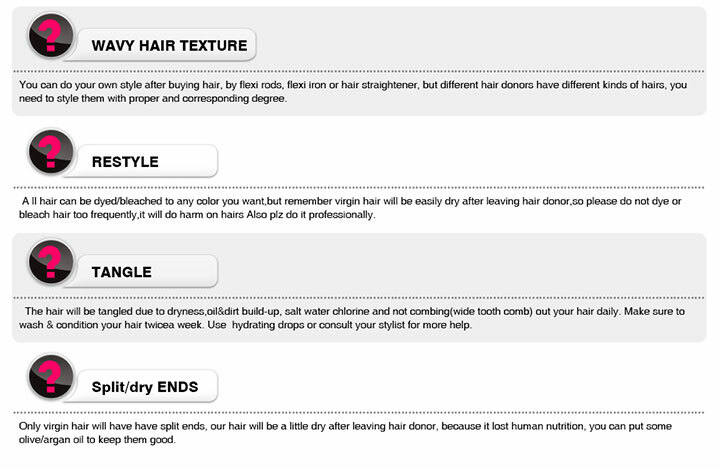 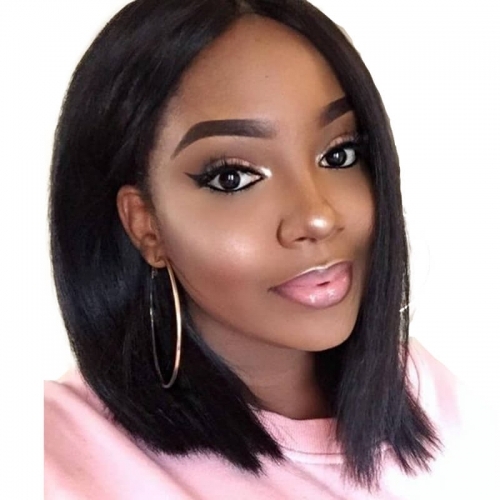 Pwigs.com sales online with high quality 1BT #613 Color Human Hair Wigs Silk Straight Brazilian Virgin Human Hair Glueless Pre Plucked Full Wig with Baby Hair Bleached Knots,free shipping worldwide. 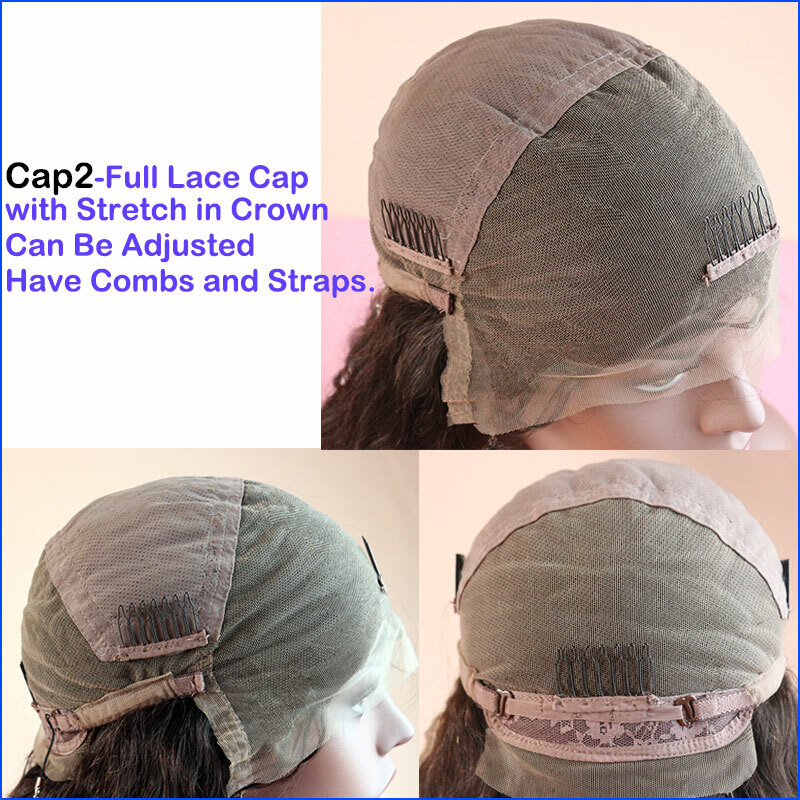 Cap2-Full Lace Cap with Stretch in Crown Can Be Adjusted Have Combs and Straps. 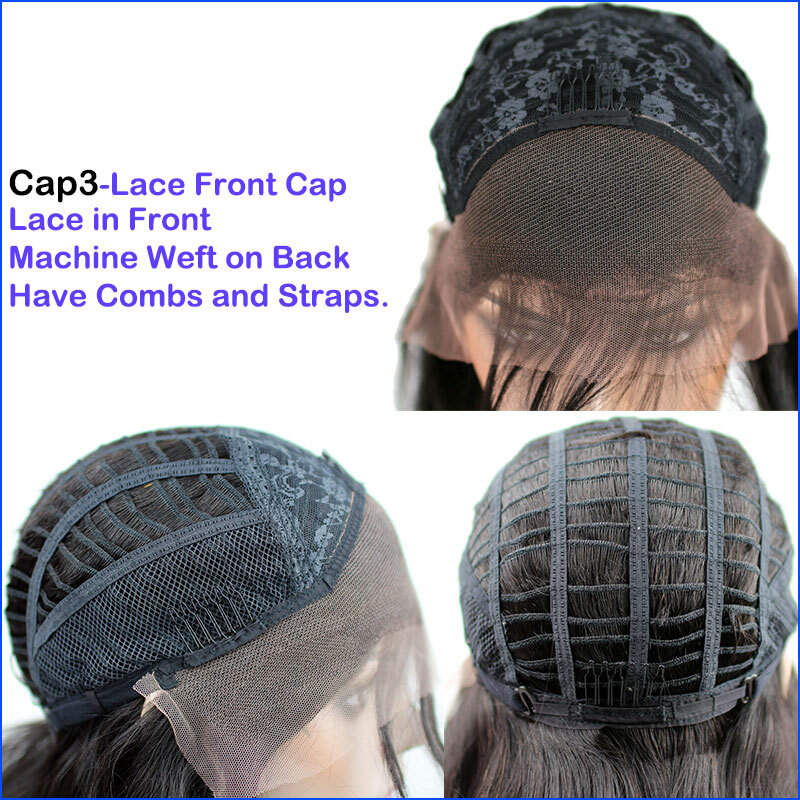 Cap3-Lace Front Cap Lace in Front Machine Weft on Back Have Combs and Straps. 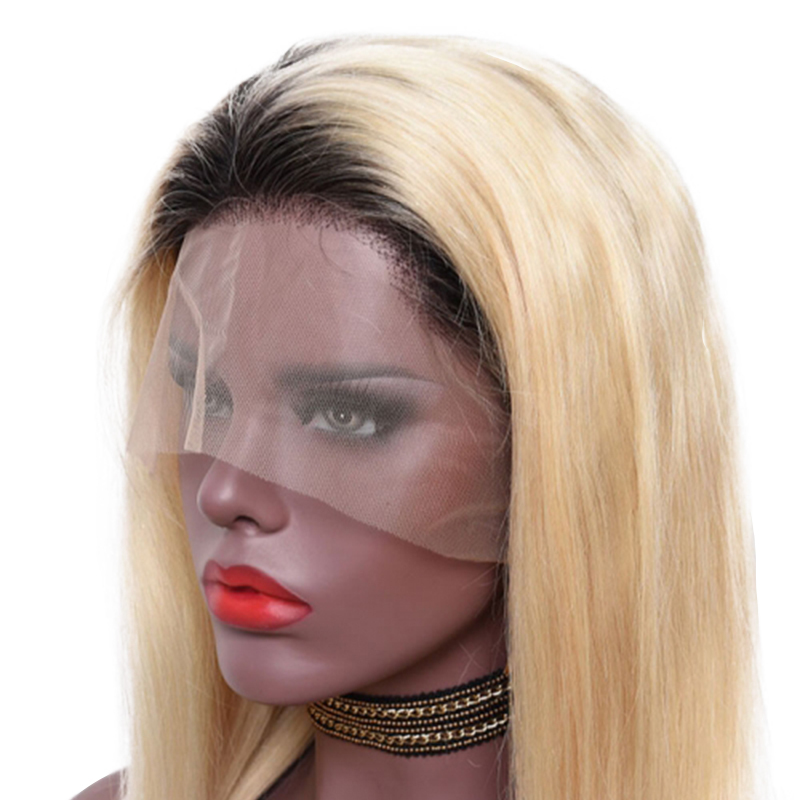 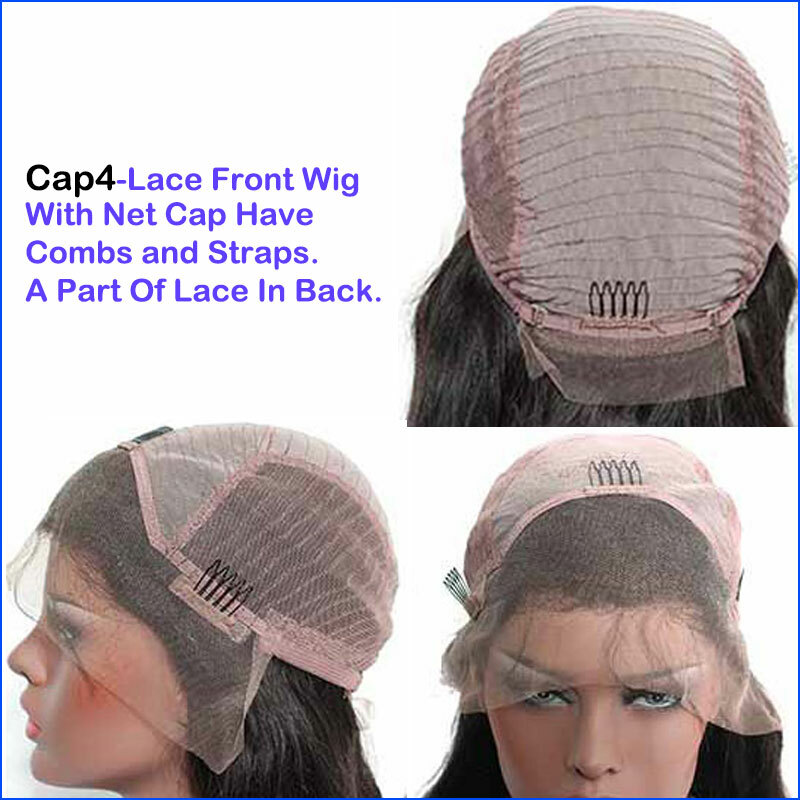 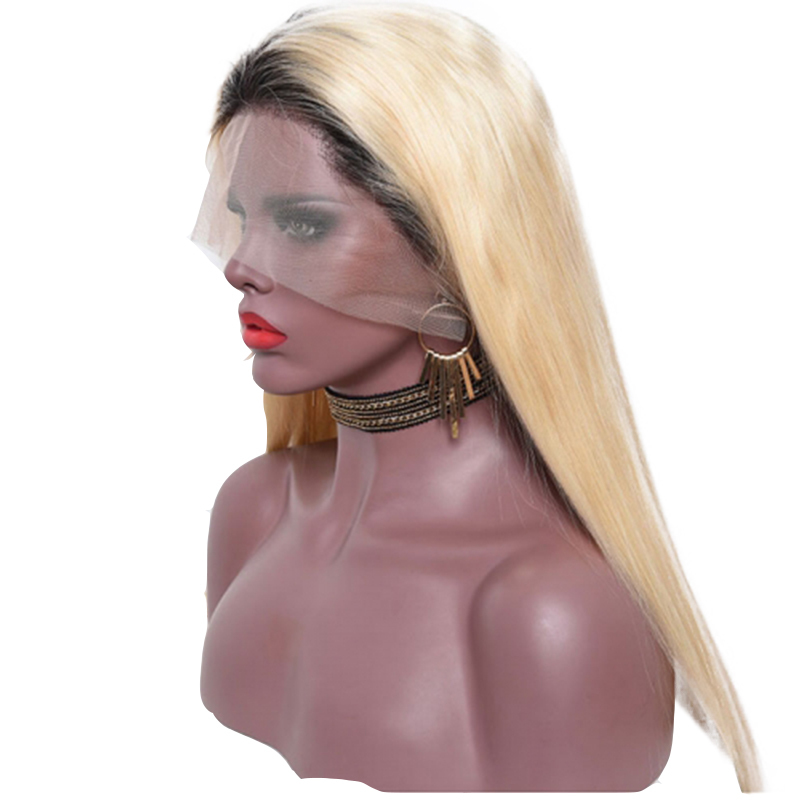 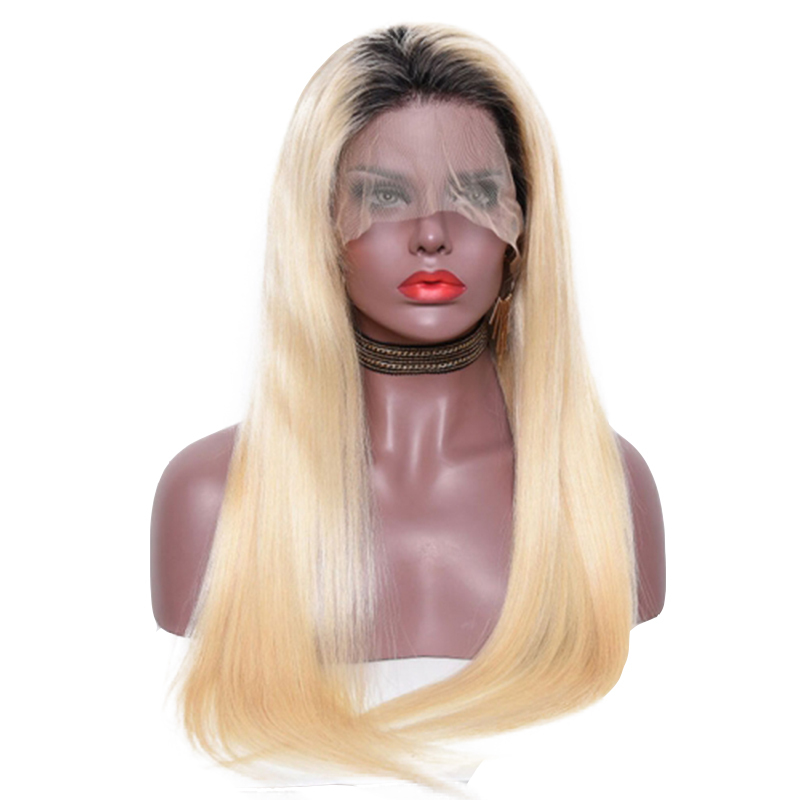 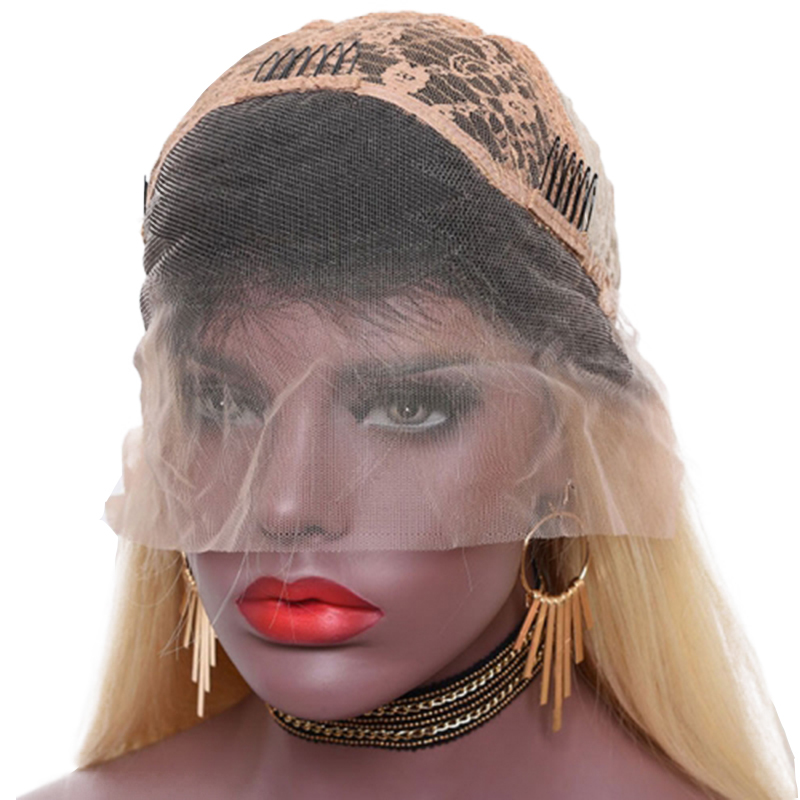 Cap4-Lace Front Wig With Net Cap Have Combs and Straps. 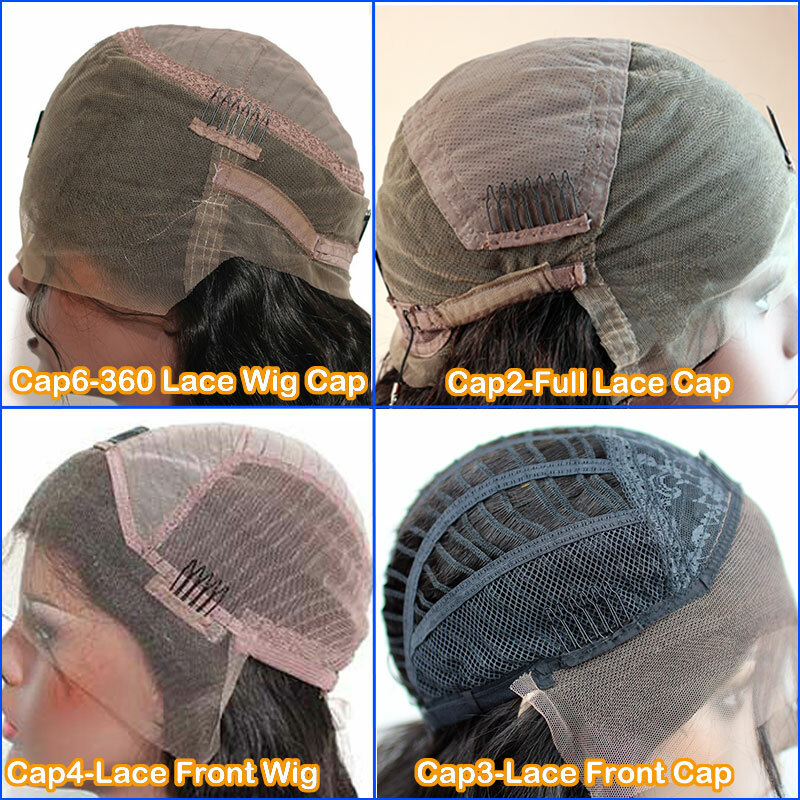 A Part Of Lace In Back. 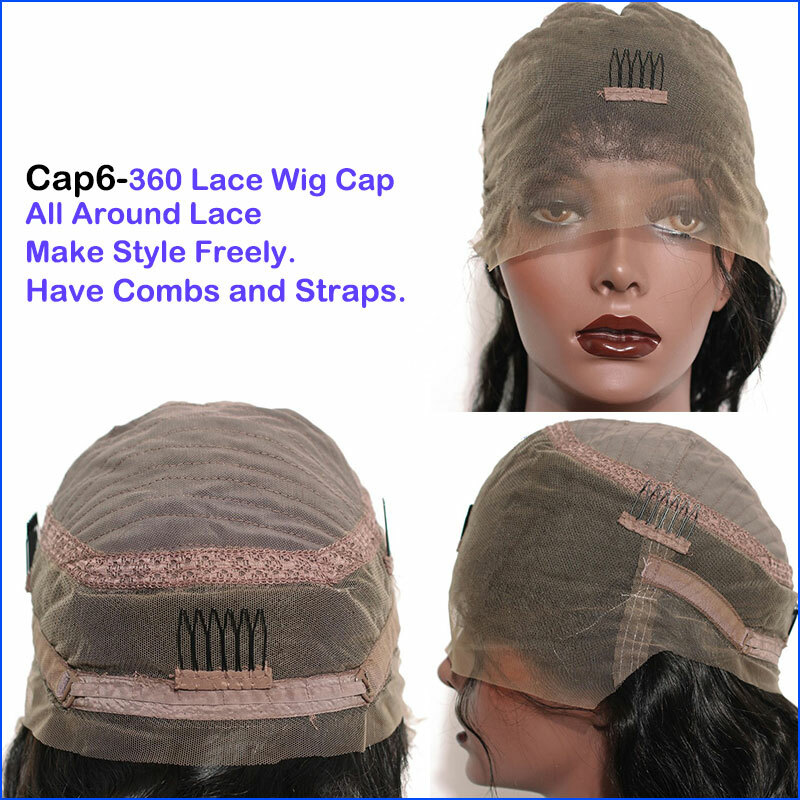 Cap6-360 Lace Wig Cap All Around Lace Make Style Freely. 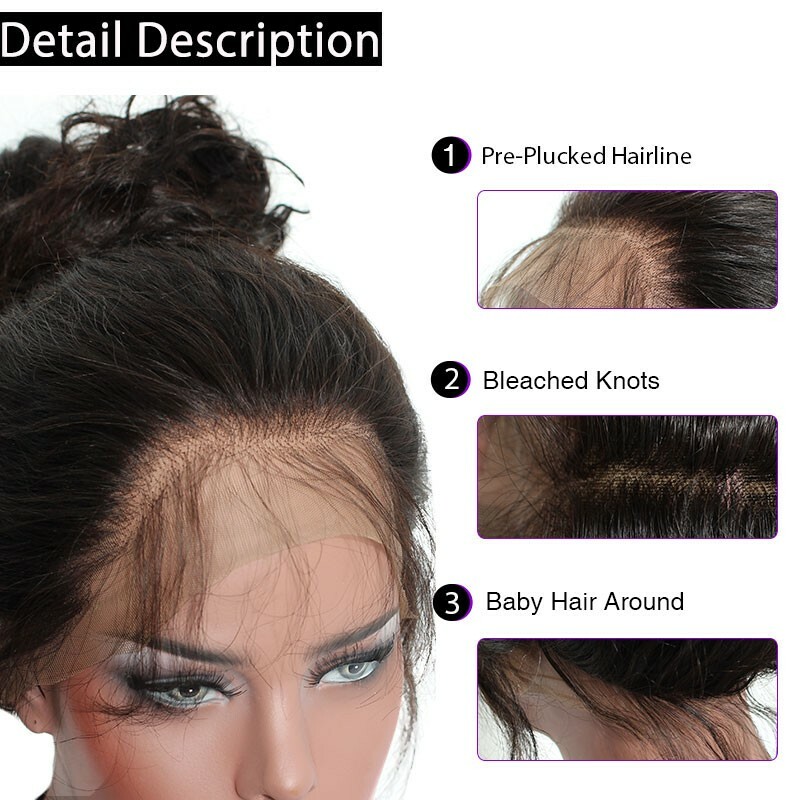 Have Combs and Straps.